August 2018 – Ready Set Sketch! 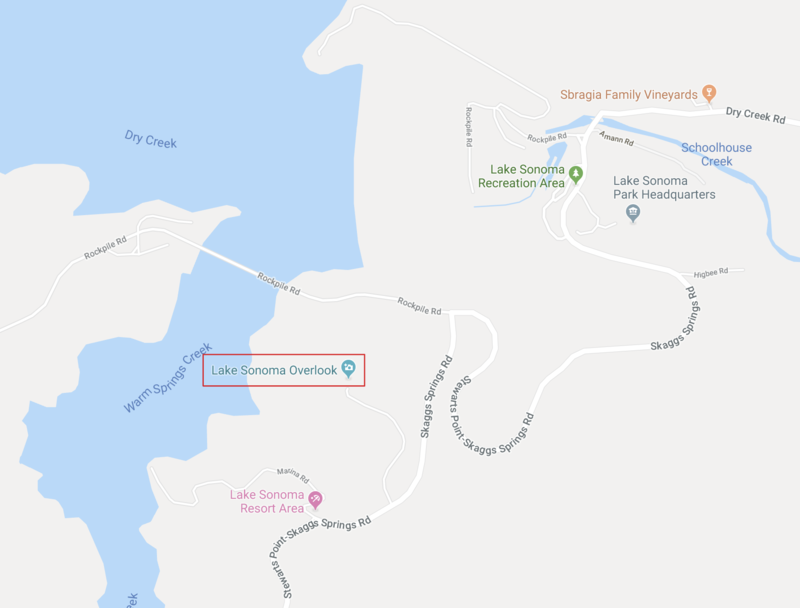 Ready, Set, Sketch: Lake Sonoma! Join us for a fun filled day of sketching! This month, Saturday August 11, we will meet at Lake Sonoma. This overlook provides a special view of the lake, boats, and the dry Creek Valley. There are hiking trails in the area too so you don’t have to stay in one location. Exit Hwy 101 at Dry Creek Rd. and head west. Just before you get to the Rockpile Rd bridge, turn left onto Skaggs Springs Rd. Then take the first right up to the Lake Sonoma Overlook. I recommend you bring a lunch. There are restrooms available on site.